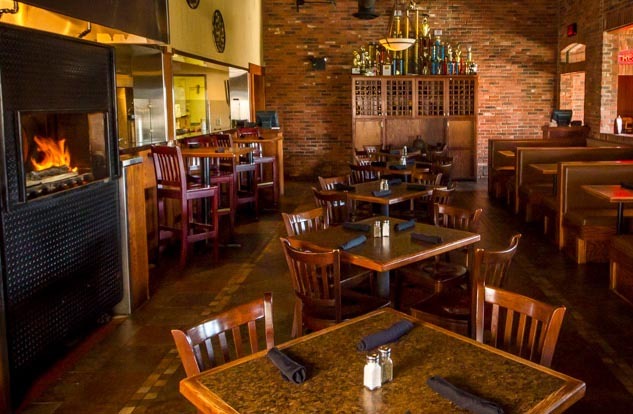 "Our mission is to be your restaurant of choice"
We opened as a full service restaurant and bar in 2007 to serve our award winning food year round. Our Detroit Lakes location opened in 2018. "We want to be the absolute best at what we do"
We think we have the “best staff in town” and we could not be successful without them. We use made from scratch recipes with the freshest ingredients and premium cuts of meat. 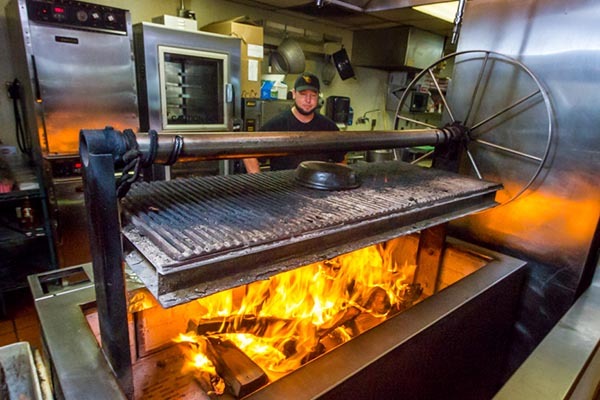 The menu features signature dishes that center on the distinctiveness of wood fired and smoking preparations. 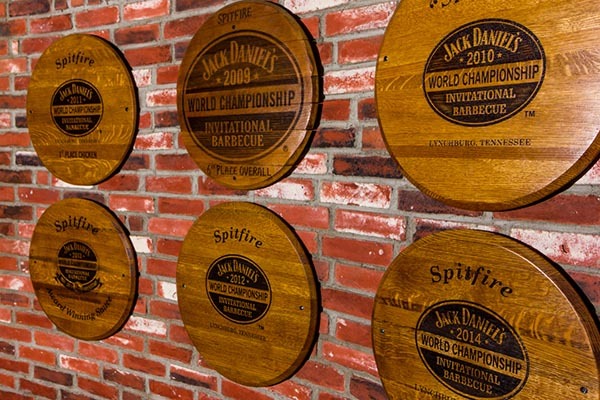 The reason we can call our food award winning is because Spitfire has a competition BBQ team that enters contests all across the country. We originally started as a seasonal, mobile business doing catering and vending from the big red trailer that you may see parked in our lot during the warmer months. 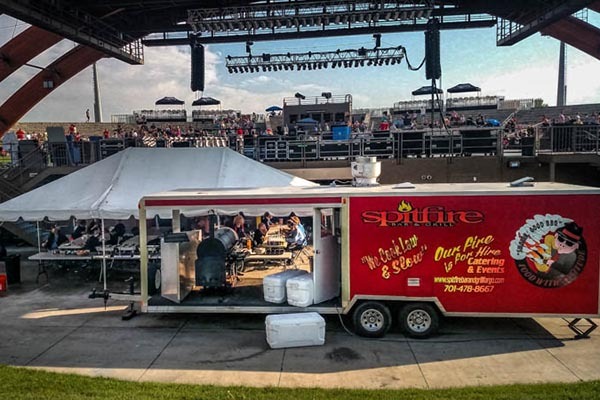 The same trailer is still used today to cater events. 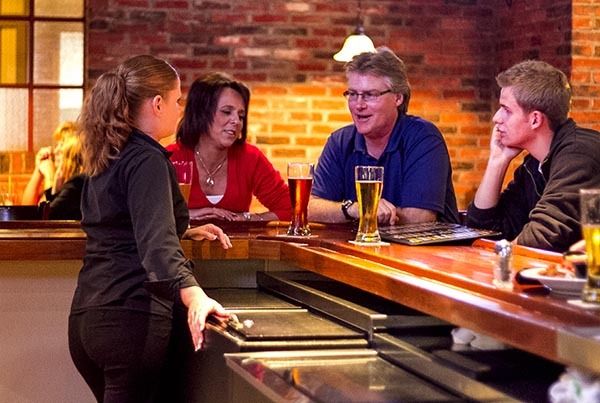 We have the highest standards of excellence for service and food with a dedication to not compromise these values. 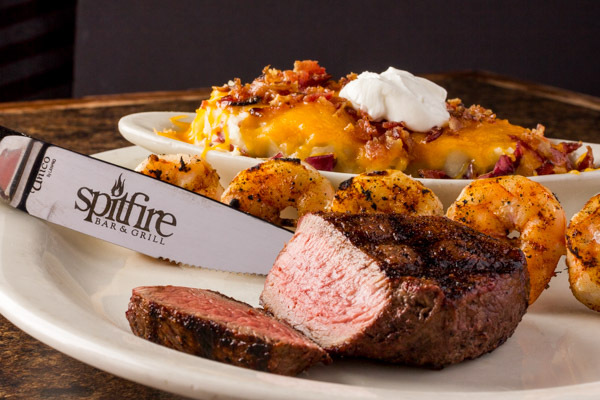 We are confident that you will agree Spitfire stands for “Food With Attitude”.